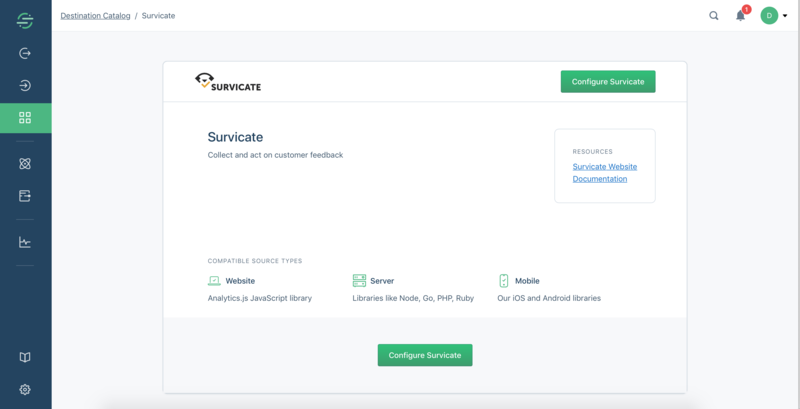 send answers collected with Survicate to your Segment destinations & warehouses. 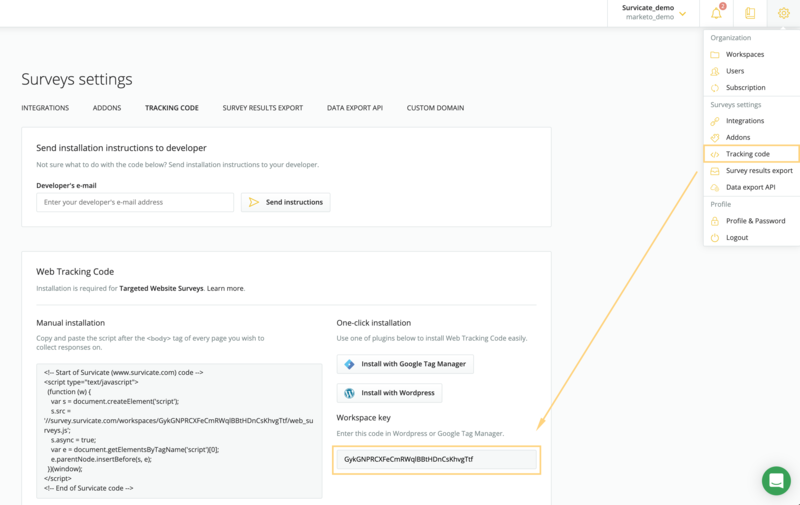 Find Survicate in Segment integrations catalogue, click Configure Survicate and choose sources you want to connect Survicate with. 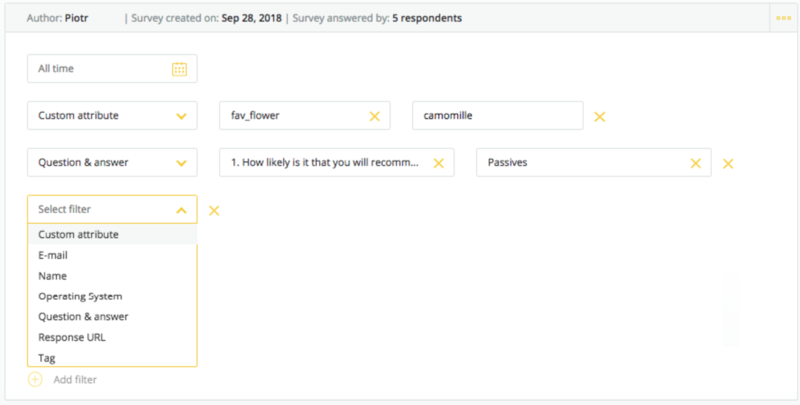 Since this moment we will assign data passed from Segment sources to profiles of respondents.